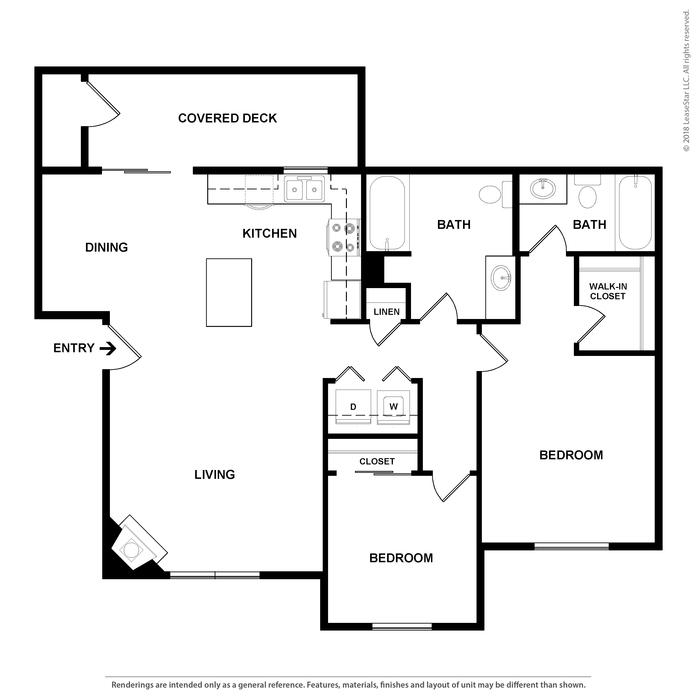 These units feature open floor plans, some with private balcony and arched entryways. 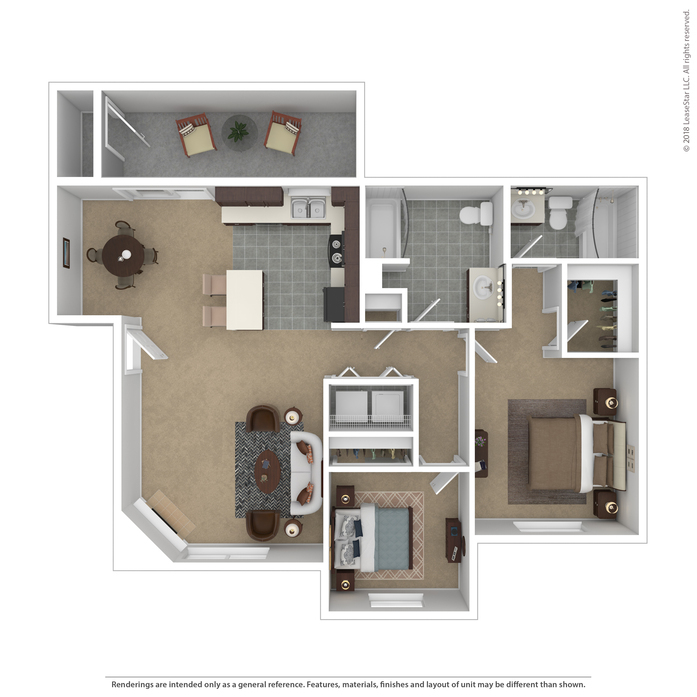 Open floor plans, kitchens with stove-top islands, and w/d hookups. 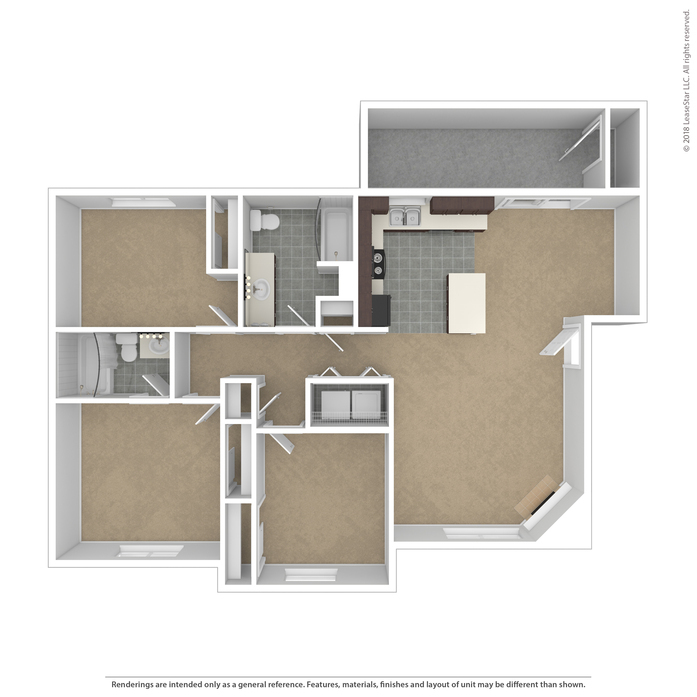 These split-level units feature private entry, and direct entry from attached 491 sq ft garage. 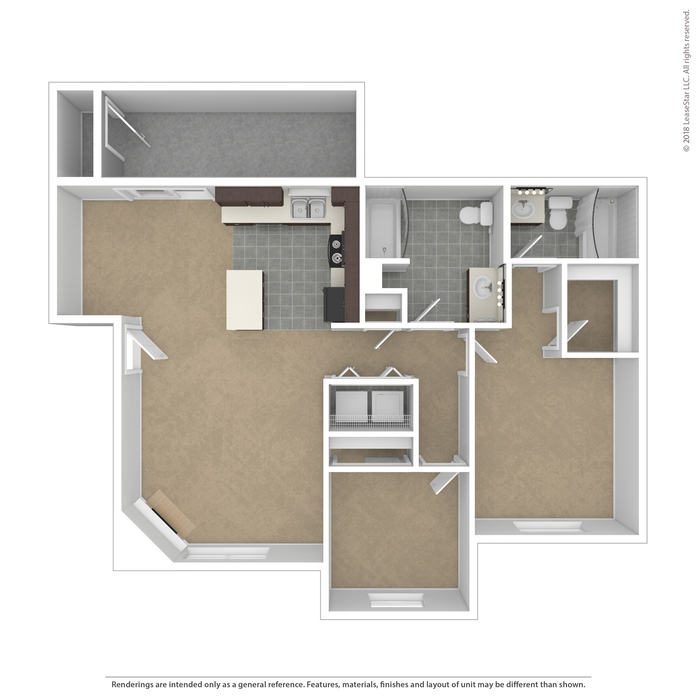 Units also boast arched doorways with open floor plans and private balconies with views of Mt Hood and the surrounding valley. 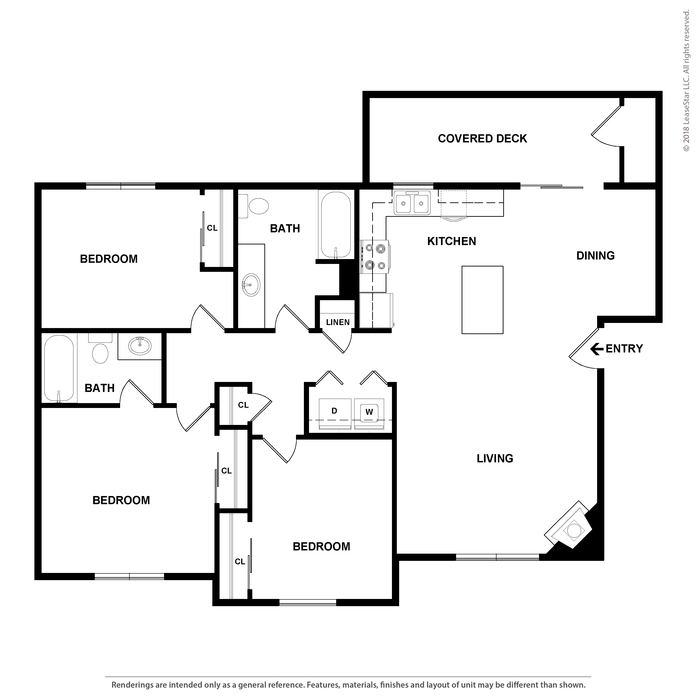 W/D hookups in units and townhome w/ attached enclosed garage. 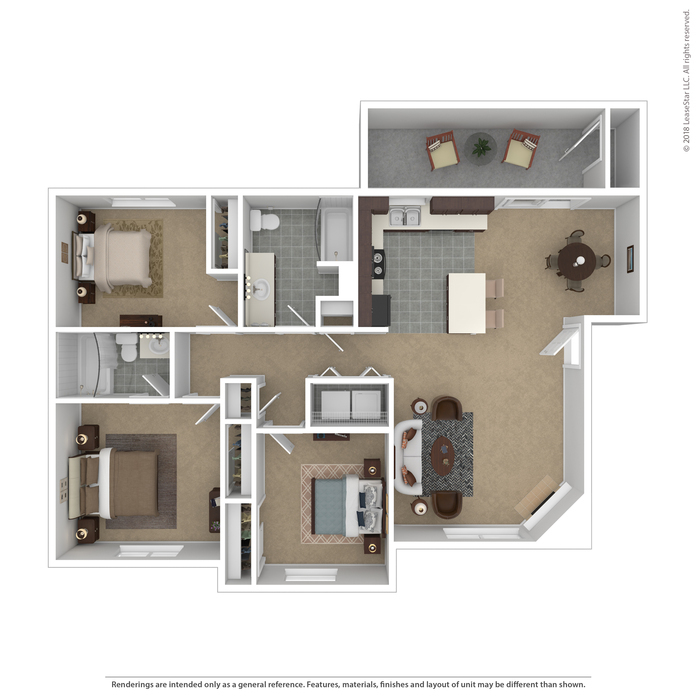 These units feature open floor plans, with two bathrooms, including a master bathroom with double sinks and ample cabinetry. Units also feature w/d hookups.